Rising above the river that flows below Belgrade Fortress, this tower was built by the Hungarians in 1460 to defend the city. 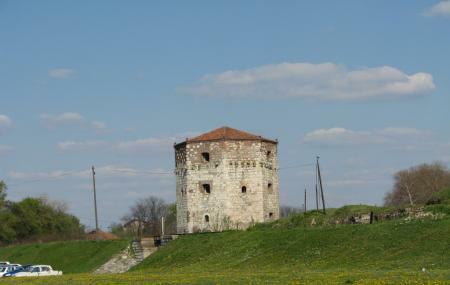 Later it was used by the Ottomans as a torture dungeon.The Greek national hero Rigas Feraios was tortured to death here, as were many other Serbian soldiers. Yeah, it’s a grim place. Today, the 22 high metre tower hosts exhibits on medieval Belgrade, Ottoman rule, and the Serbian revolution. There is an exhibit on the changes that happened in Belgrade in the 19th century. You also get to visit the dungeon. How popular is Nebojsa Tower? People normally club together Usce Shopping Center and The National Assembly while planning their visit to Nebojsa Tower.